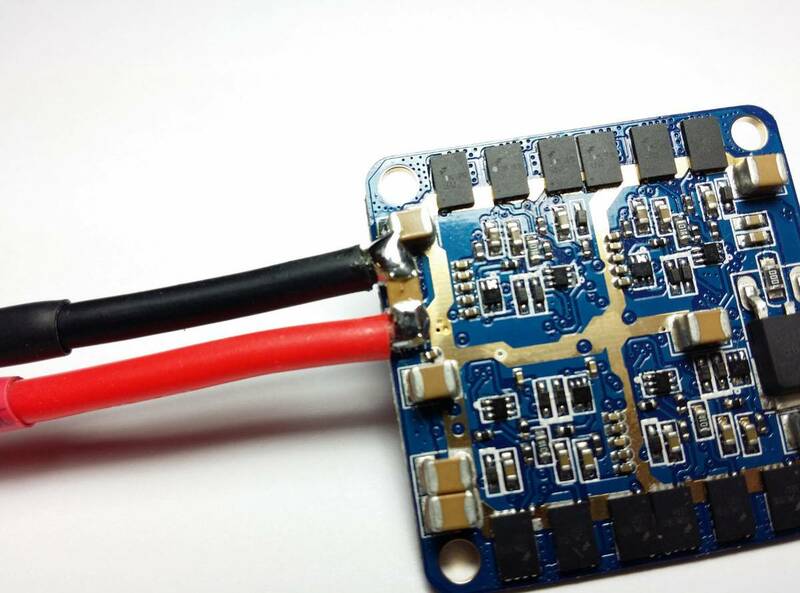 RTF "4-in1" 12 amp ESC with customized SimonK firmware including OneShot auto-detect is the perfect ESC to use on any MultiCopters. 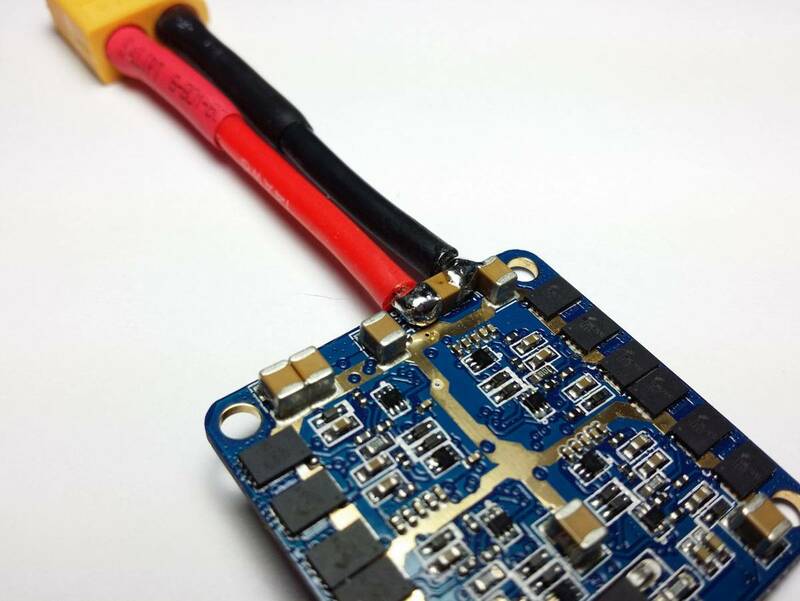 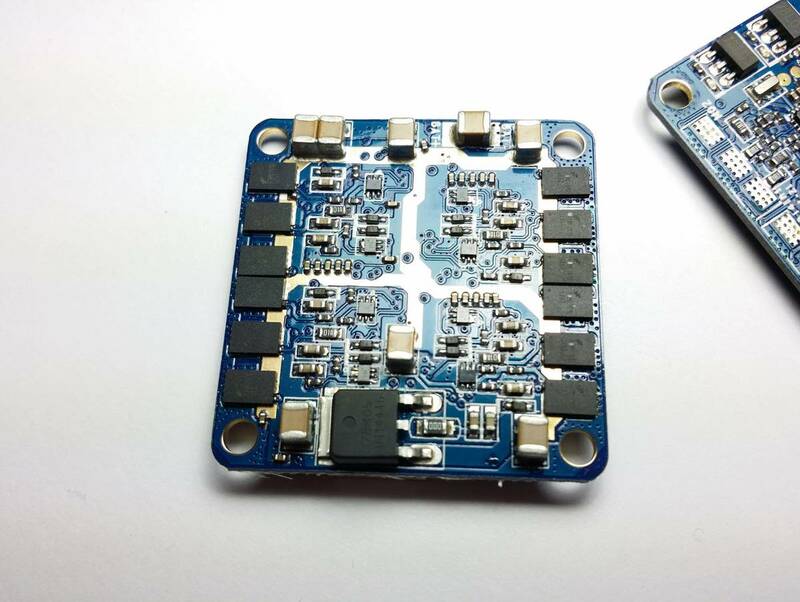 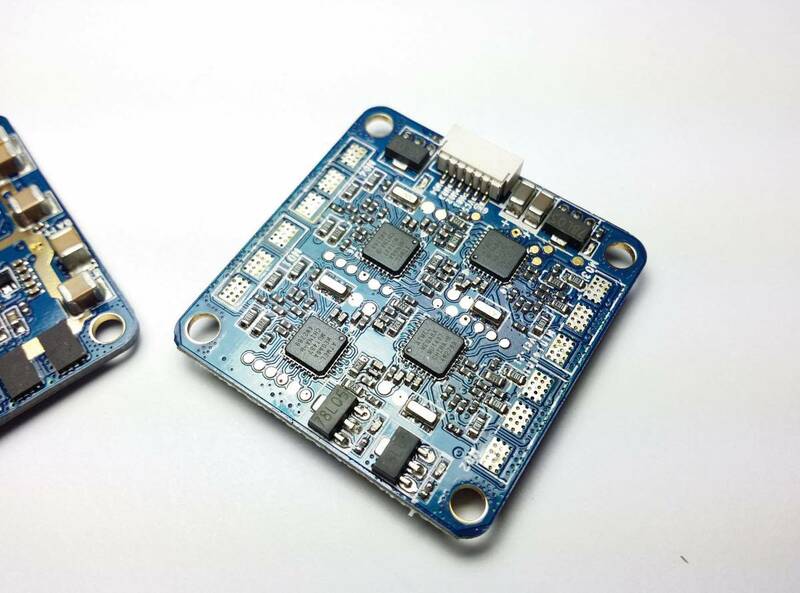 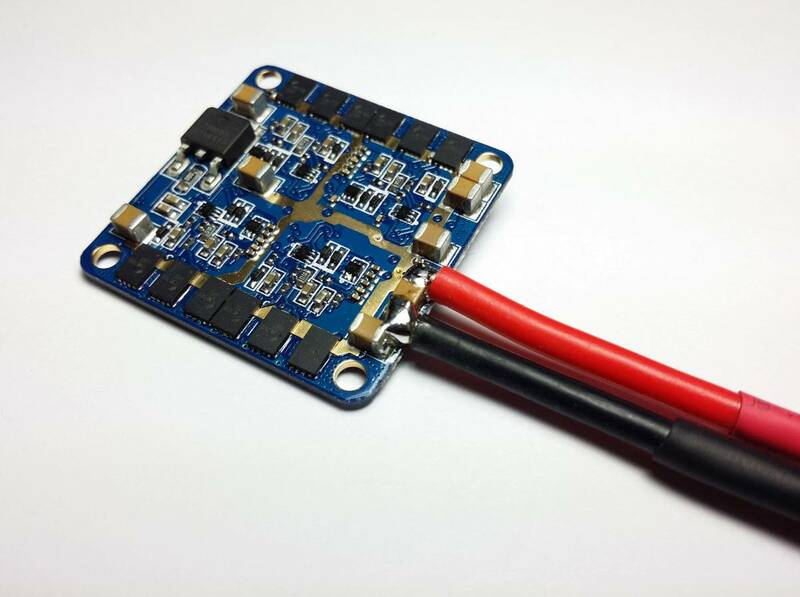 This ESC is small in size (35mmX35mmx6mm) and big on power, supporting 22A on 4s , testing up to 250watts per channel . 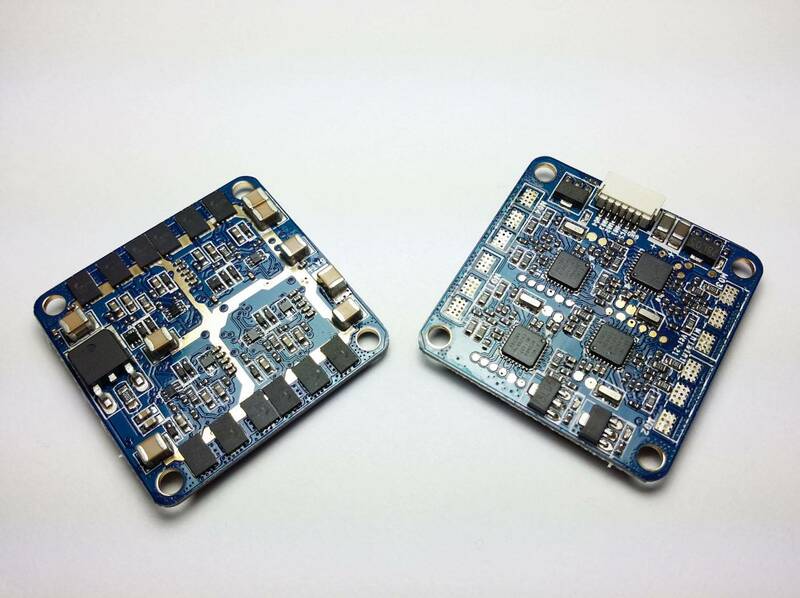 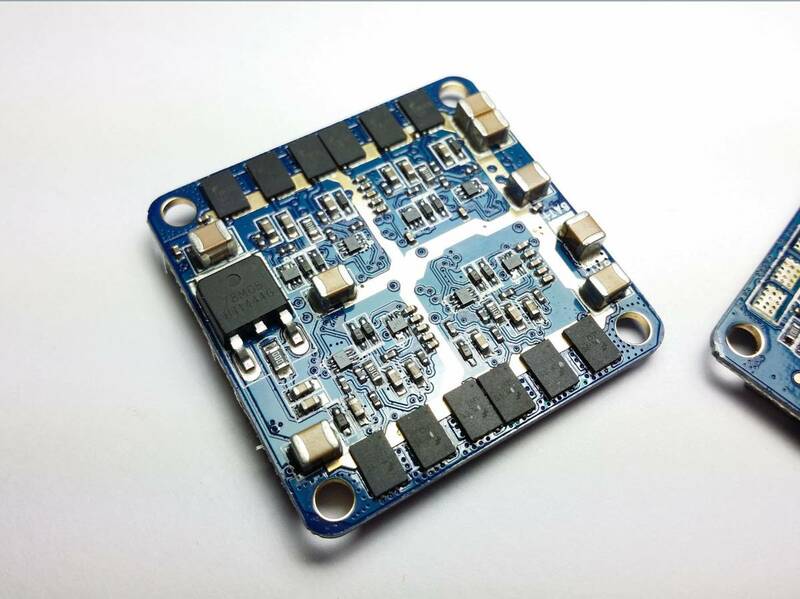 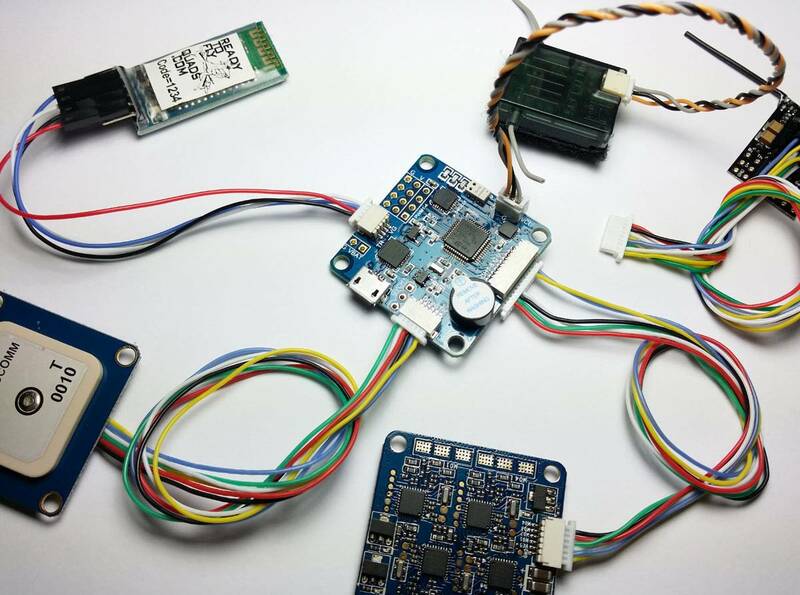 The ESC comes pre-loaded with the newest simonk firmware, which is compatible with new features like "OneShot" (no soldering required, it will auto-detect if OneShot is enabled), Comp PWM (similar to KISS braking feature), compatible withanymost all motors up to 4 cell. 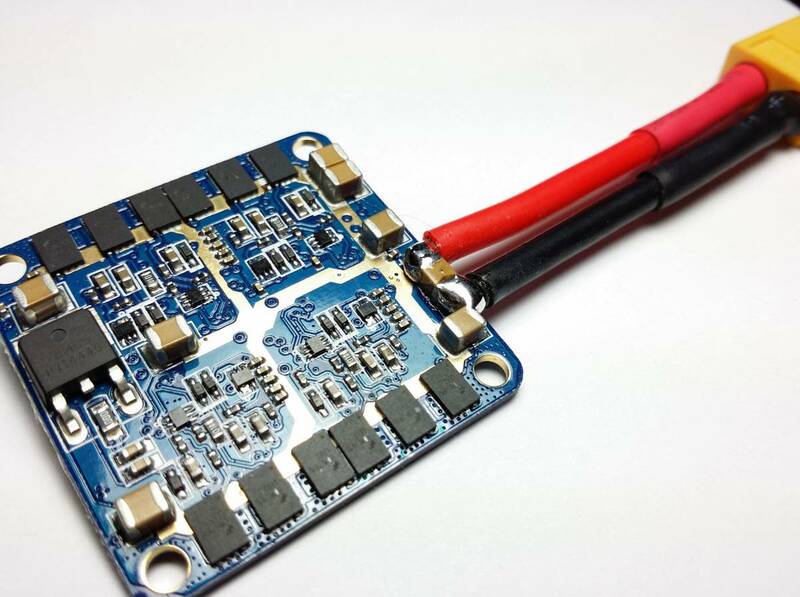 The RTF 12 amp AutoShot 4-in1 ESC has been tested and are compatible with all RTF motors , 2S-4S, both 5" and 6" props without sync loss issues or cogging.